The Belkin Boost Up Wireless Charging Pad 5W is an affordable solution for anybody interested in trying wireless charging. 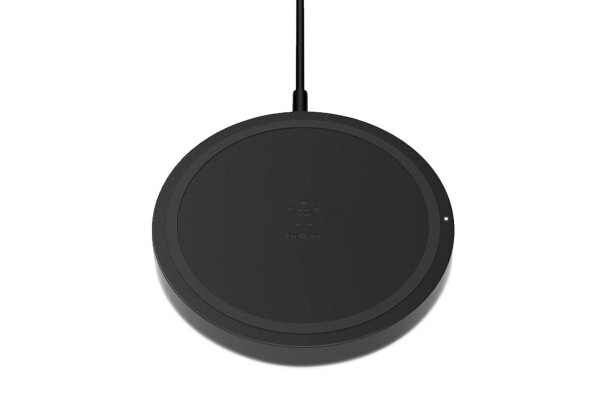 Qi certified, the Belkin Boost Up Wireless 5W Charging Pad delivers safe and efficient charging to Qi-enabled devices. Use for overnight power-ups or keep a pad at your desk for convenient charging throughout the day. Staying charged all day is easier than ever. 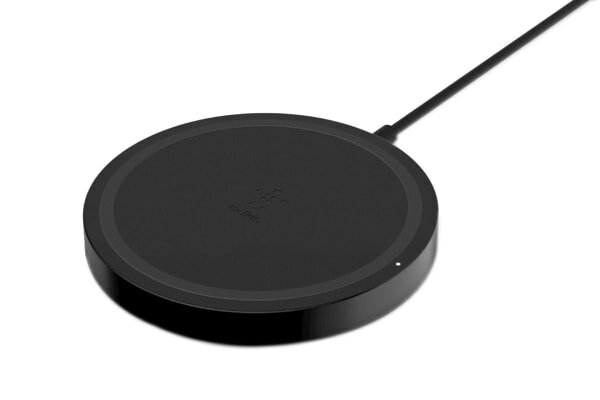 The Boost Up Wireless Charging Pad is compatible with any device that uses Qi technology. 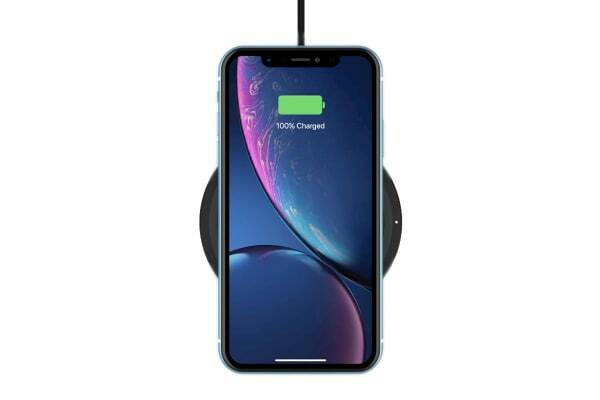 Take the guesswork out of going wireless with this universal charger that powers Apple, Samsung, Xperia, LG, Sony, Nokia, Google and more. 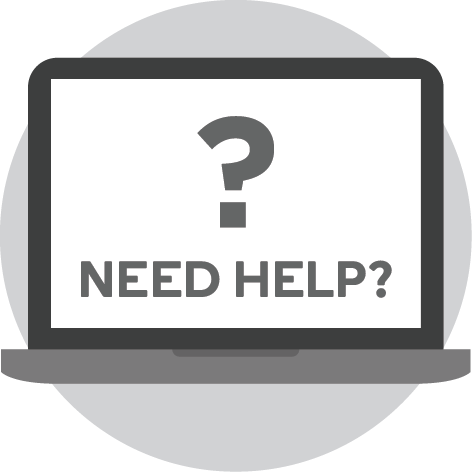 A white LED light confirms that your device is aligned properly and charging at up to 5W. A red light lets you know that there may be a foreign object like coins or credit cards between your charging pad and device and helps protect your charger and phone from damage.